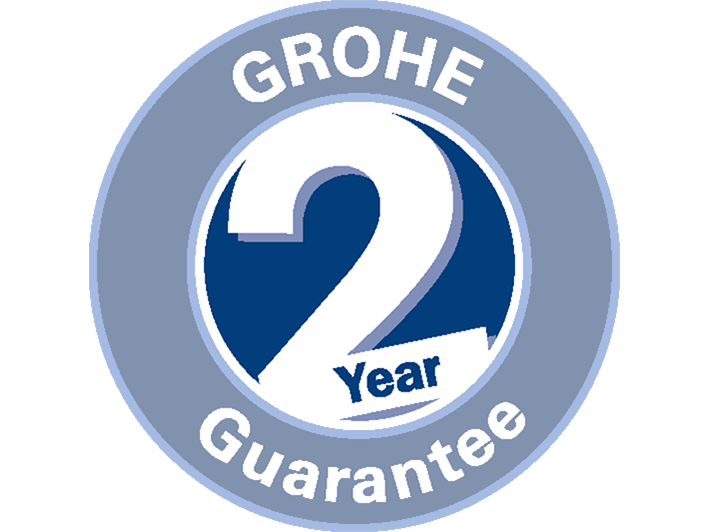 Take complete control of your home water system with the GROHE Sense Guard. Great for monitoring water consumption, detecting and shutting off leaks and pipe breaks** – even if you are not at home at the time. GROHE Sense Guard is a Wi-Fi connected water controller that is installed on the mains water pipe. It literally sees all the water passing by. 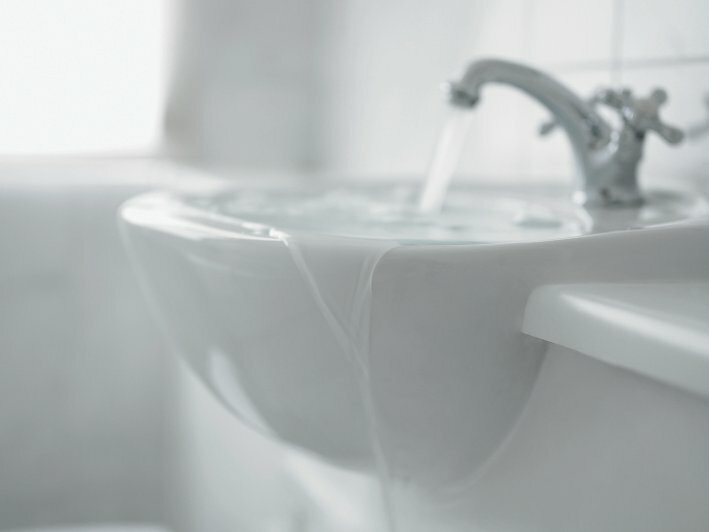 When it detects a leak, it can shut off the water supply to reduce consequential damage. Enjoy piece of mind, 24/7, while GROHE Sense Guard is watching your water. 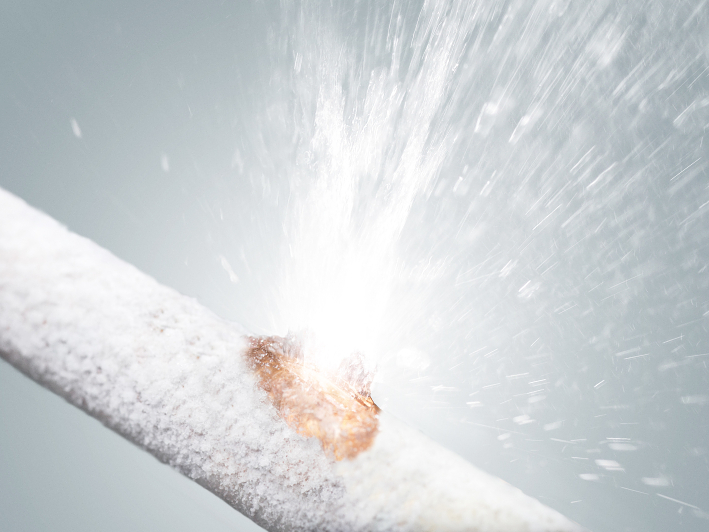 KEEP PIPE-RELATED WATER DAMAGE TO MINIMUM! With GROHE Sense Guard the moment it detects a pipe break, water supply is automatically shut off. With the GROHE Sense app, one look at your smartphone tells you all you need to know: the water has been stopped and you can relax. Think of the drip of a tap in the night, a garden hose that hasn’t been turned off completely or a dripping toilet. Not to forget a dripping pipe in the wall… They sound like smallish problems but they add up to a huge waste of water over time. And equally to a huge waste of money. On top of that a micro leak in the wall is often detected only after many months, by which time it could have caused major damage to walls and floors. GROHE Sense Guard detects most micro leaks in the cold water system and alerts you so you can react. GROHE Sense Guard protects your home by tracking the use of water and detecting anomalies. 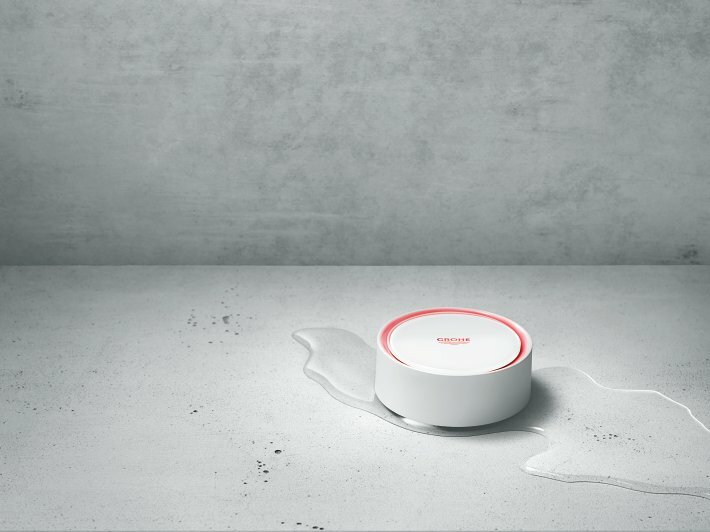 It is an intelligent self-learning device – the more water information it collects, the better your home is protected. By adjusting itself to your personal settings and your household situation, GROHE Sense Guard gives you tailored water security. 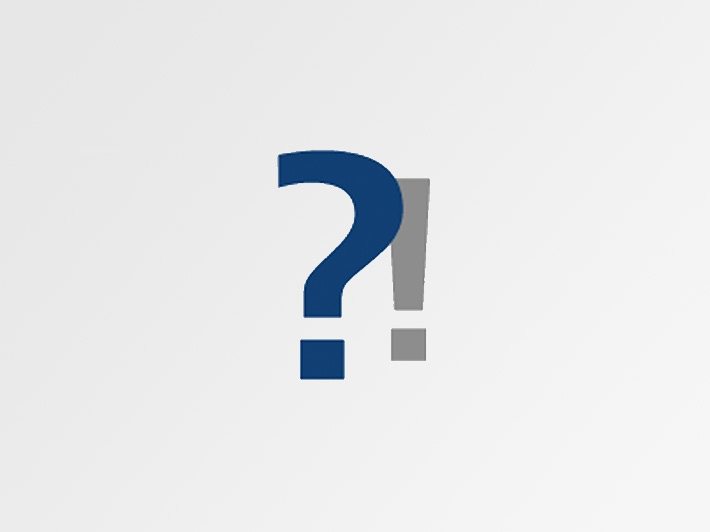 When the volume of water flowing out of the system without a break indicates unusual consumption or when it exceeds the maximum set volume, water can be shut off automatically. 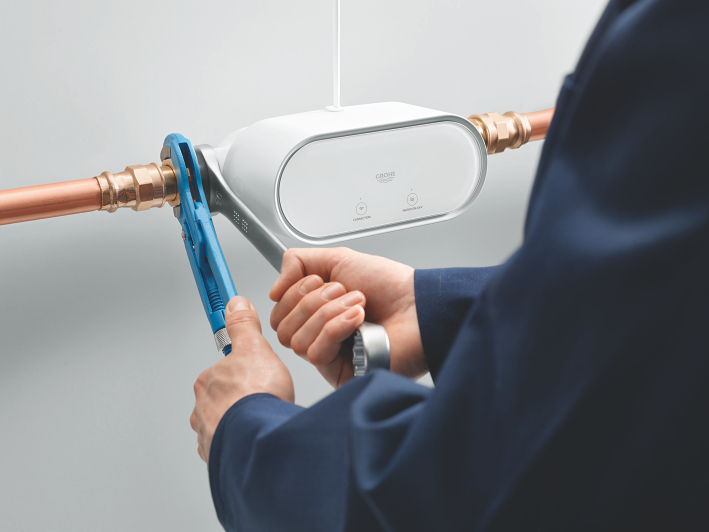 To provide the highest level of protection from pipe-related water damage, GROHE Sense Guard measures all 3 important parameters: water flow, water pressure, and system temperature. 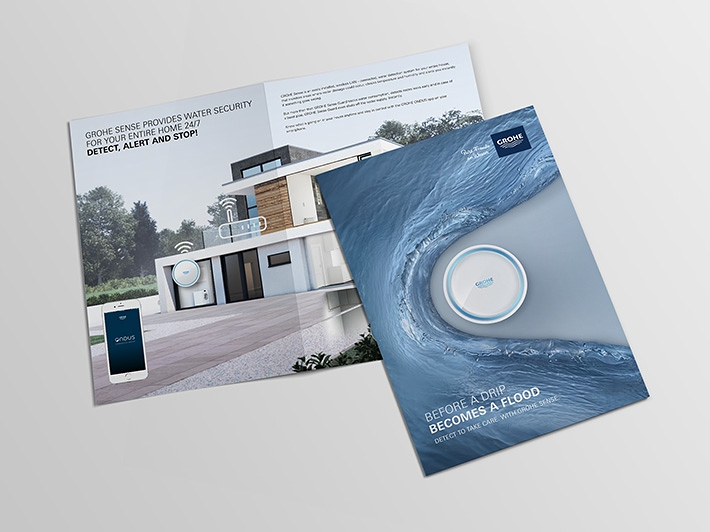 This constant monitoring combined with GROHE Sense Guard´s algorithm make it possible to identify possible problems and leaks in your home´s water system before they become a major flood. 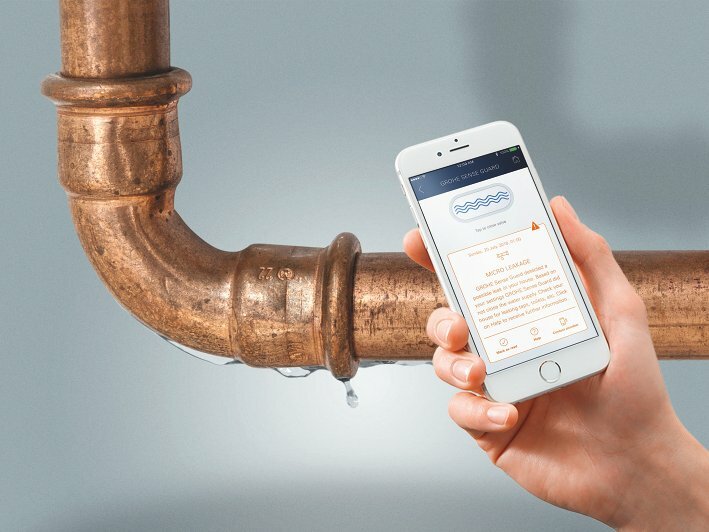 At all times, you can check the latest status of these measurements in the GROHE Sense app – anytime and anywhere. And you also have the option to shut off the water supply remotely from the app. Protection boost with a complete set of the devices. 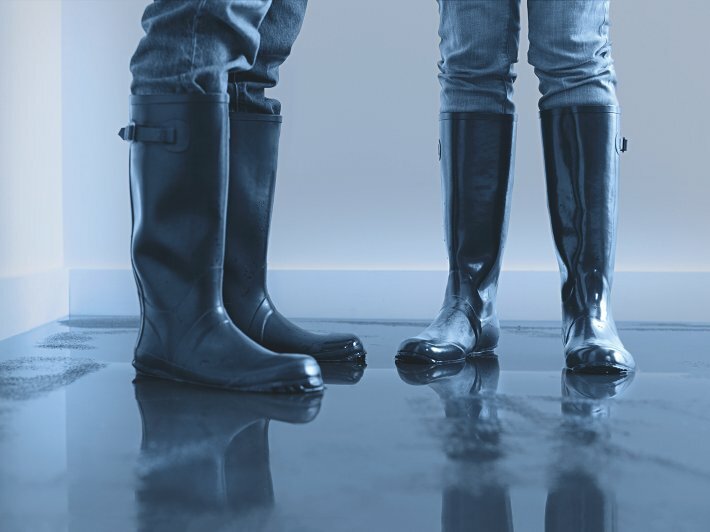 When water flooding is detected by GROHE Sense, main water supply can be shut off automatically by GROHE Sense Guard. 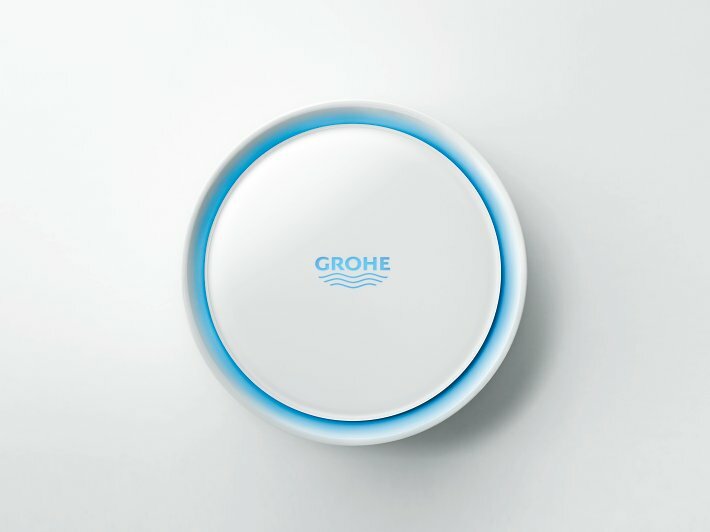 Installing GROHE Sense water sensors in critical locations accelerates detection of possible problems. 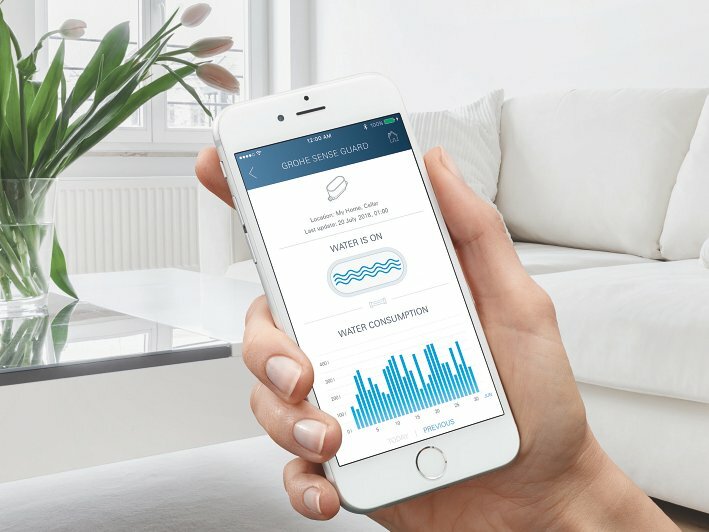 Based on the measurement collected by GROHE Sense Guard, the GROHE Sense app provides a complete overview of your water consumption – daily, weekly, monthly. No surprises at the end of the year… finally you have transparency over your water consumption. 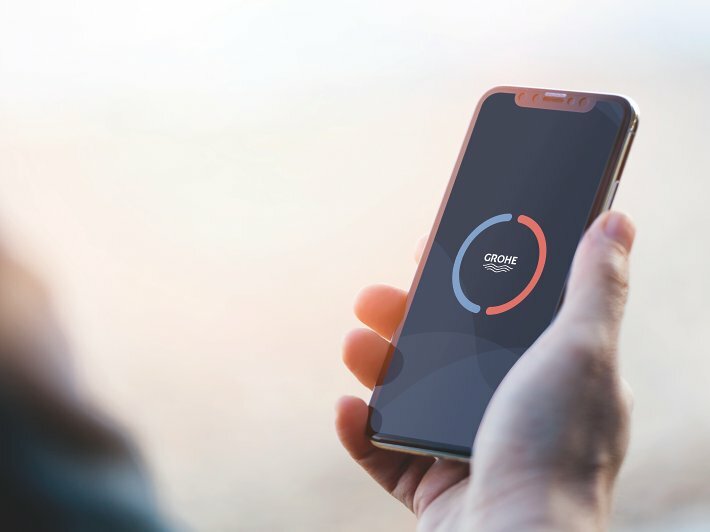 In addition, the app shows regular measurements of water pressure and system temperature to check the status of the water system at any time. CHECK INSTALLATION REQUIREMENTS AND CONTACT A PROFESSIONAL INSTALLER! 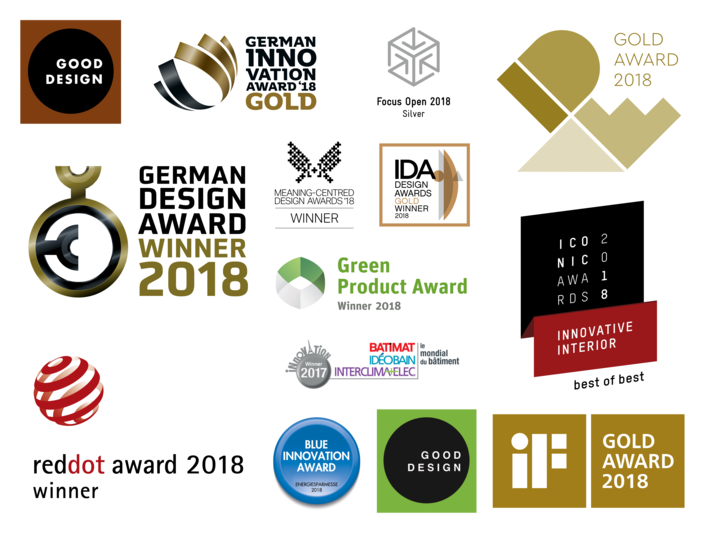 The GROHE Sense Guard has won numerous prestigious awards for innovation, technology and design. Connecting the GROHE Sense Guard to other smart home systems brings additional functions and higher convenenience. How to install and set up the smart water controller.